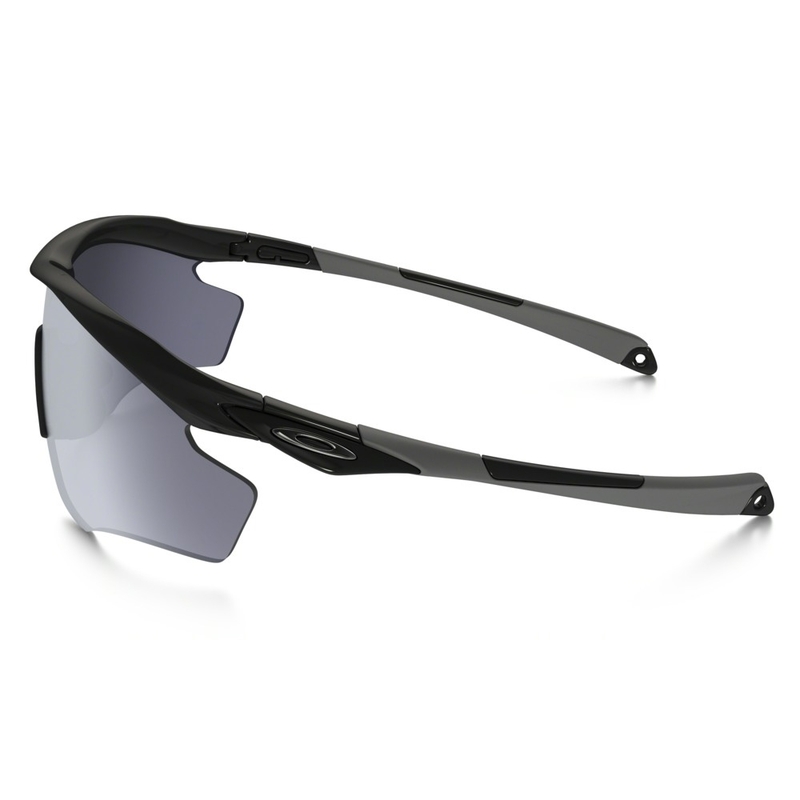 Oakley M2 Frame XL Sunglasses. 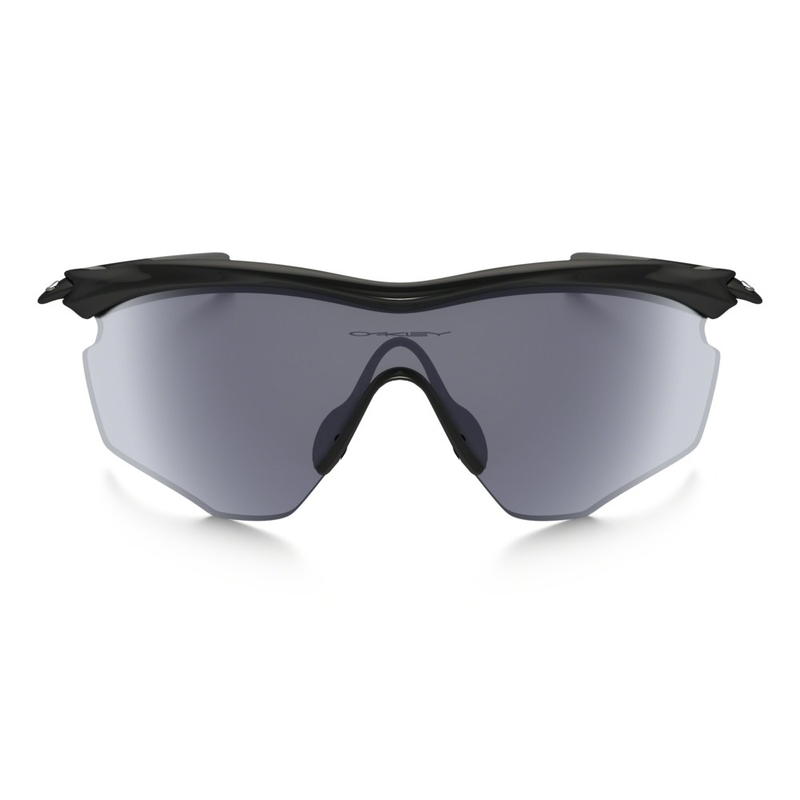 The XL lens shape takes performance even further with an enhanced vertical dimension. Even when your head is subtly tilted downward, things that matter will still be in your field of view. That makes it a great choice for activities like cycling. 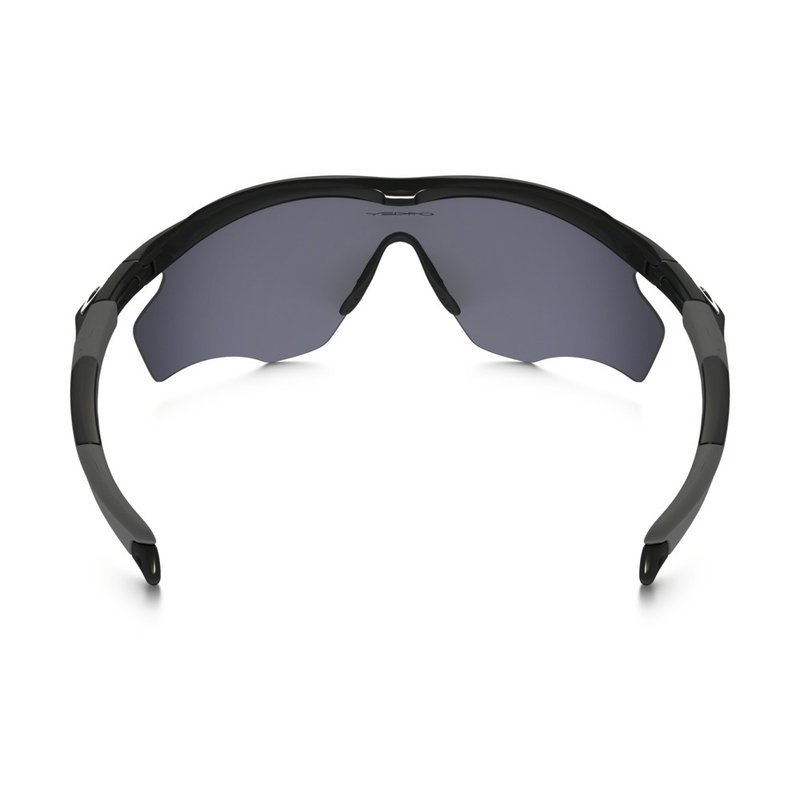 The slightly taller design also enhances performance in sports and activities where things above need careful attention. Fantastic pair of glasses for the price point. I was concerned about steaming during long runs / cycles. But they didnt steam up once. 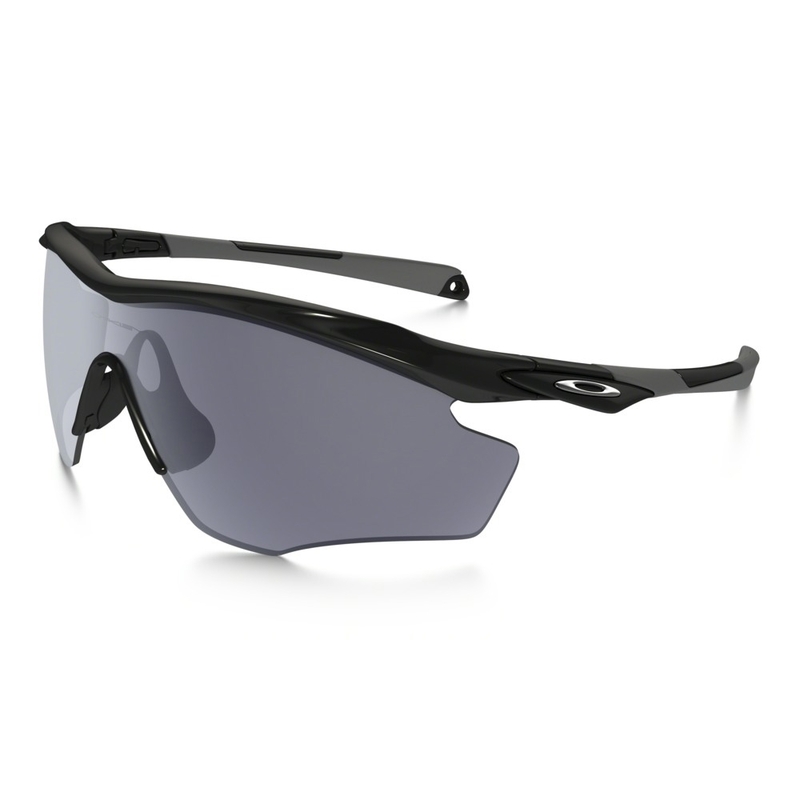 Great vision with them the fact the lenses are changeable make them a pair of sunglasses well worth the money. Immaculate condition well packaged and cheaper than anywhere else. Great pair of sunglasses at a bargain price. Buying as a replacement as I lost the last pair in the sea.